ExxonMobil Country Manager in Guyana, Rod Henson, updates the media on the PSA at a briefing held on Thursday, December 28, at the Guyana Marriott Hotel following the release of the contract earlier at the Ministry of the Presidency. 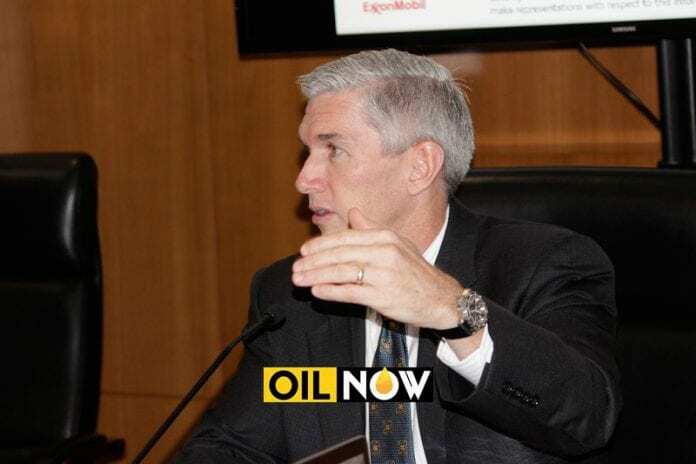 Country Manager of ExxonMobil in Guyana Rod Henson said it is unreasonable to compare the agreement signed between his company and the Government of Guyana to those of other jurisdictions like Brazil, countries in West Africa, the United States and Canada. 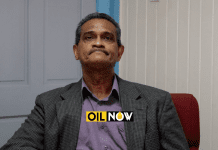 Henson made these comments on the release today of the Production Sharing Agreement (PSA) between the Government of Guyana and the US oil major. The unveiling of the PSA took place at the Ministry of the Presidency in the midst of a variety of national stakeholders. 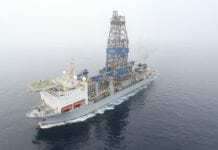 Calling those countries “mature” when it comes to oil and gas, Henson made the point that it was futile to expect that Guyana would have a deal with similar provisions or conditions as these other locations. Further, Henson said that it was even more unreasonable for persons to cherry pick elements of various agreements to try to make the argument that those elements should apply to Guyana. Over the past months, the print and electronic media, as well as social media, were replete with comments that cited elements from other jurisdictions and positing that those should be applied to Guyana’s situation. “One must always look at the entirety of the agreement and the conditions at the time that the agreement was entered into,” said Henson. 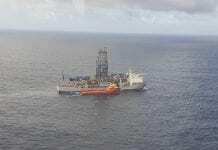 Guyana entered into an agreement with ExxonMobil in 1999. 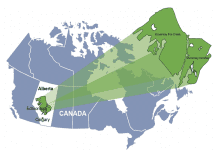 However, that agreement was updated in 2016 to reflect Government’s 2012 model PSA. 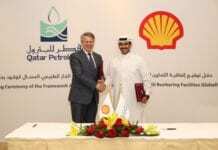 It also had a number of fiscal amendments such as a 2 percent royalty. 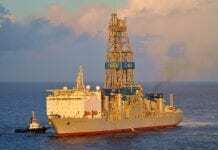 The Guyana government on Thursday made good on its promise to release the PSA it signed with ExxonMobil affiliate Esso Exploration and Production Guyana Limited; doing so at a special meeting held at the Ministry of the Presidency. Guyana only needs to look to the West at Venezuela…..a beautiful Country whose government decided that they did not need the “foreigners” for further oil development. Those line-ups for basic foodstuffs you see are the former middle class who are all now ruined and living in poverty. 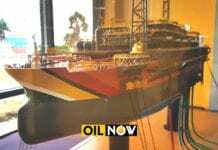 What Guyana needs to do is recognize the importance of Exxon early work and use that leverage to gain in other contracts from Companies that can now operate and explore with less risk owing to the model they have to follow.